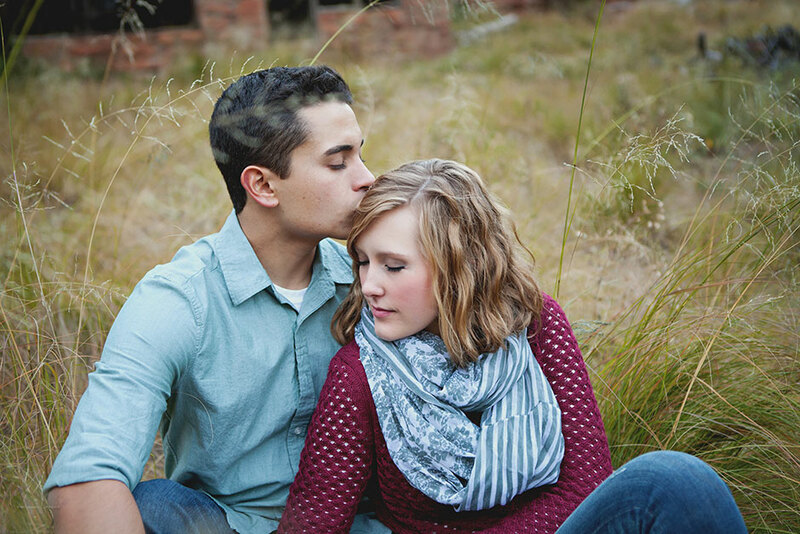 Need an engagement session? 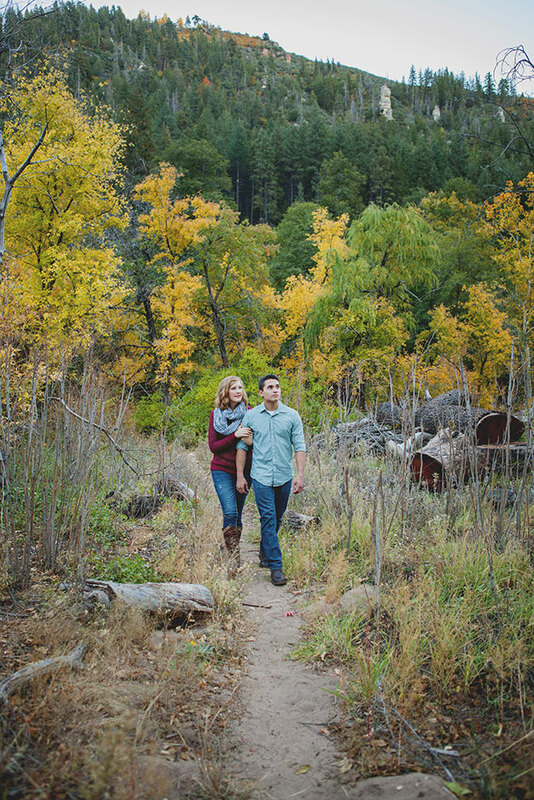 Radiant photography team Josh and Kelley would love to be a part of it! 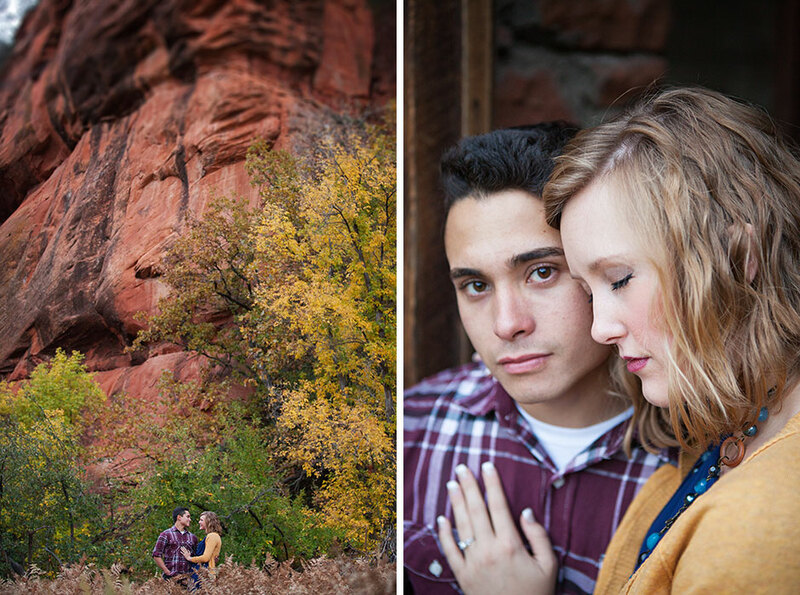 Here’s some of the fun they’ve had with engagement sessions!